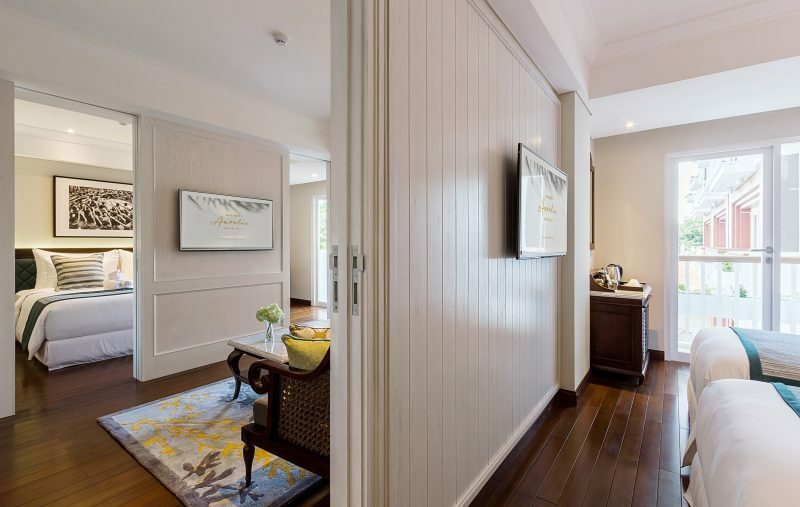 Located at the idyllic coast side of Jalan Danau Tamblingan, Sanur, Maison Aurelia offers homey & soothing feeling in the calming comfort of its classic colonial style blended with high-end modern amenities. 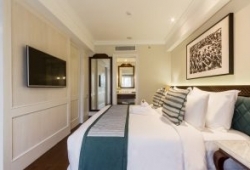 Maison Aurelia features 42 alluring guestrooms divided into two categories: Camellia Rooms & Magnolia Suite. 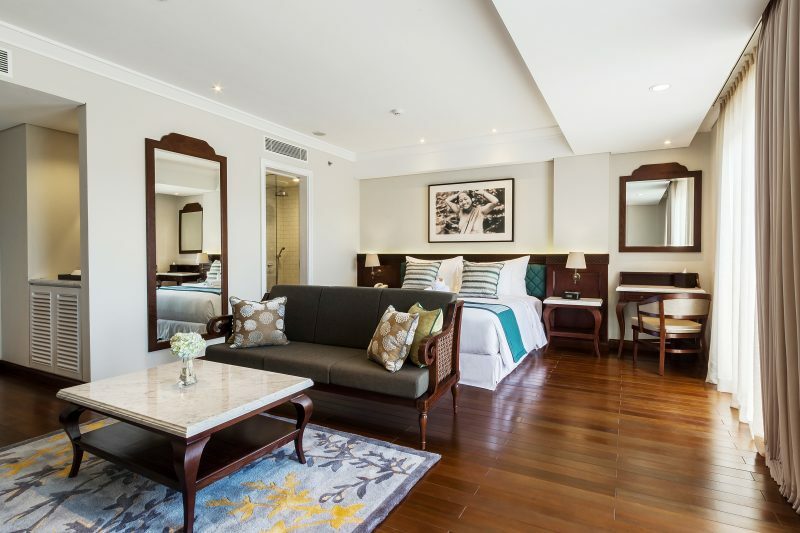 The spacious Camellia room occupies a total of 36 sqm, making it perfect for couples or friends to unwind from daily hustle. 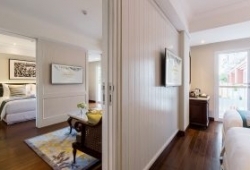 While our Magnolia Suite of 54 sqm suits best for family. 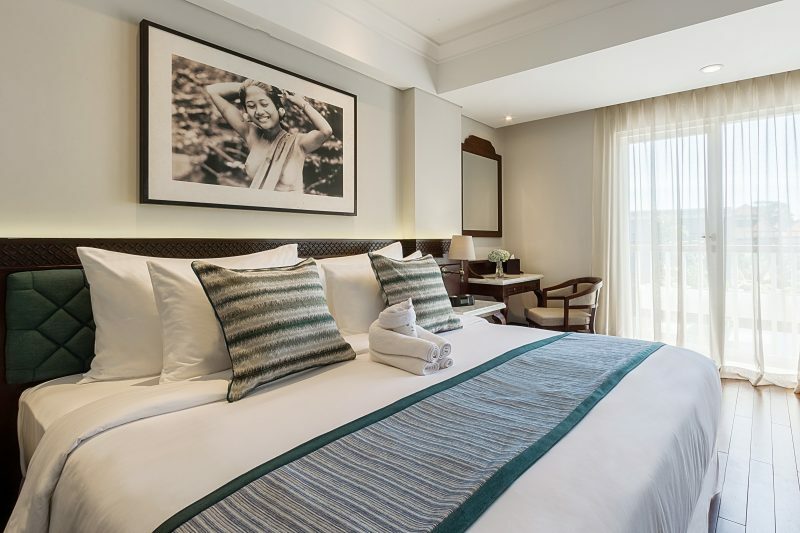 It has 2 interconnecting bedrooms; one with a king-sized bed and the other with twin beds, connected with a common living room area where your family can gather after a day exploring Sanur. On top of that, both our room are completed with our Up in the Air bed, LED TV with cable channels, complimentary Wi-Fi connection, Bluetooth speaker clock, bottled mineral water, coffee/tea maker, mini bar, convenient wardrobe, safe deposit box and plush toiletries by Sensatia. 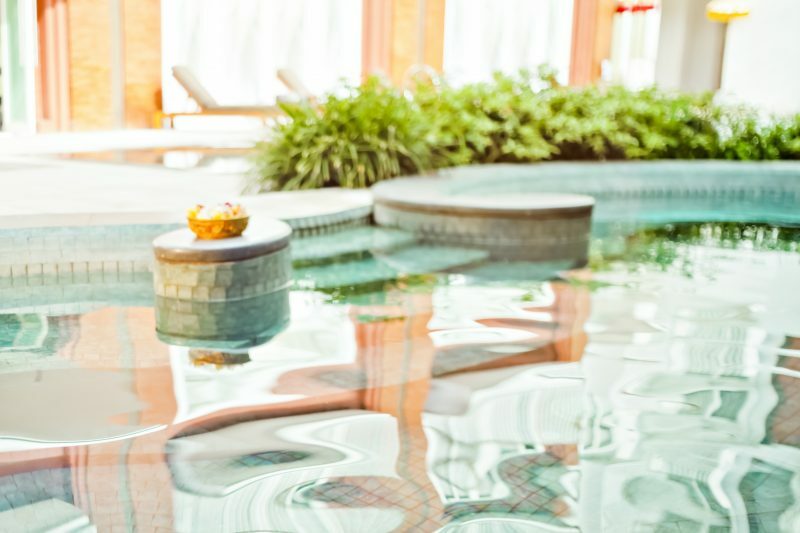 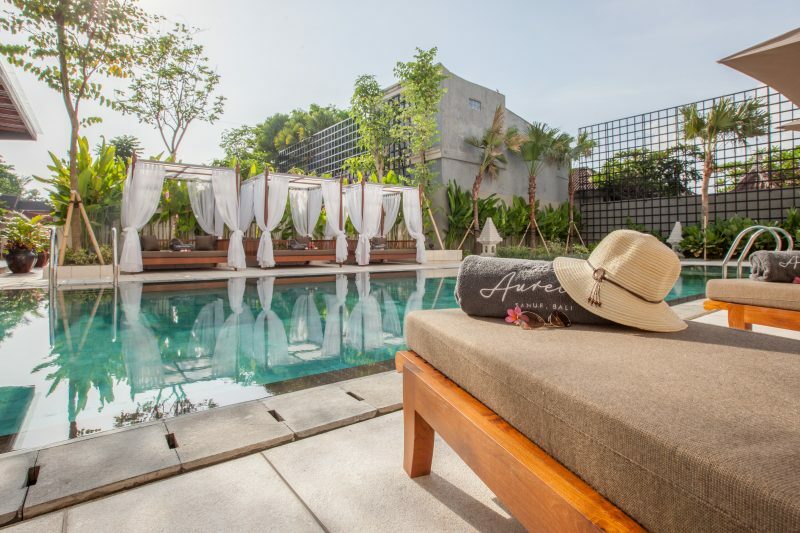 In addition to the beautifully crafted guest rooms, Maison Aurelia offers an outdoor Jacuzzi, a swimming pool, restaurant SPICE by Chris Salans and spa by Mandara. 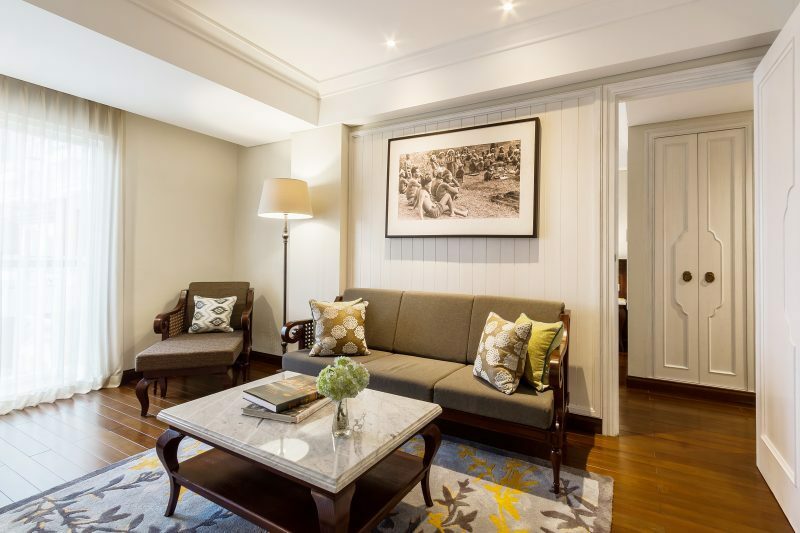 A beautiful french-colonial-inspired room, occupies a total of 36 sqm, perfect for couple or friends. Completed with compact working space, LED TV with cable channels, complimentary Wi-Fi connection, Bluetooth speaker clock, bottled mineral water, coffee/tea maker, mini bar, convenient wardrobe, safe deposit box, plush toiletries by Sensatia. Each room has own balcony facing serene Sanur village. An elegant 54sqm suite with 2 interconnecting bedrooms; one with a king-sized bed and the other with twin beds, connected with a common living room area. 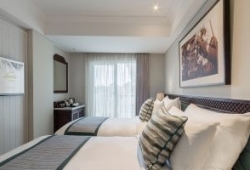 Each of the bedroom has their own bathroom and own front door. Completed with LED TV with cable channels, complimentary Wi-Fi connection, Bluetooth speaker clock, bottled mineral water, coffee/tea maker, mini bar, convenient wardrobe, safe deposit box, plush toiletries by Sensatia.